Who’s ready for a nice yummy treat? Head over to Starbucks tomorrow March 14th, and take a friend along! Starting from 3:00 pm to close, buy one espresso or frappuccino drink and get one FREE! 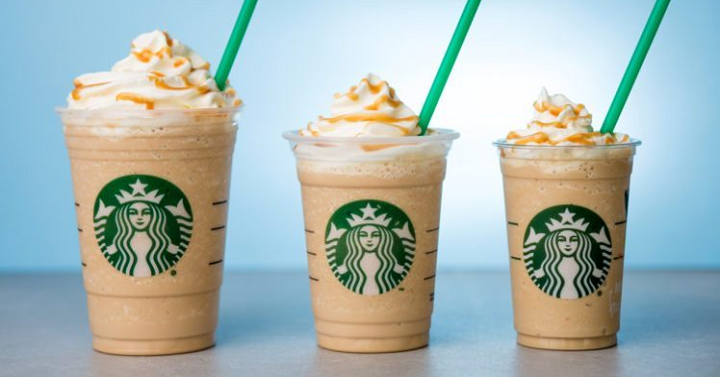 If you’re not a Starbucks Rewards Member, be sure to sign up through their app and show the offer when you checkout.